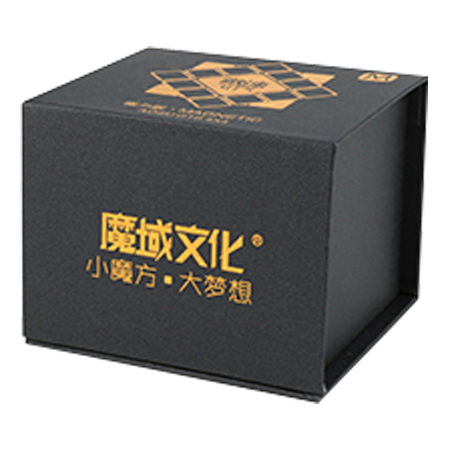 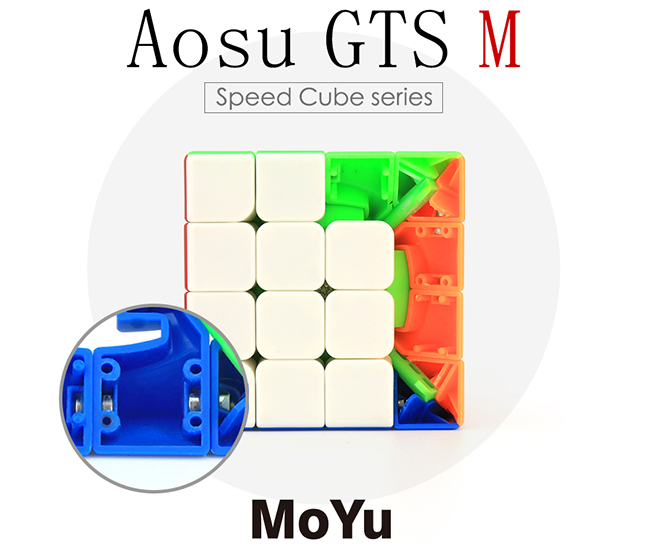 The Aosu GTS M is the new flagship product of MoYu. 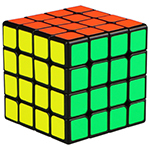 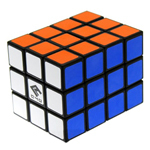 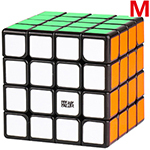 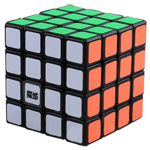 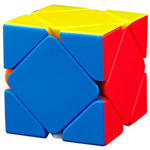 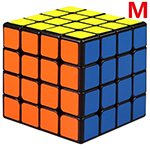 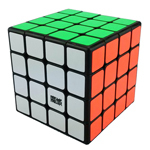 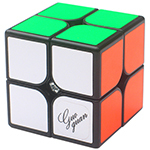 An upgraded version of the Aosu 4x4 speed cube, it has superb corner-cutting, stability, and an overall improved feeling. 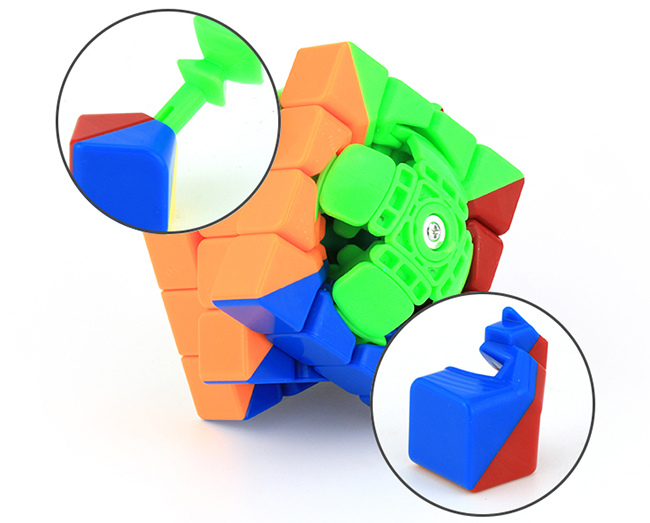 Additionally, 60 magnets are placed inside in order to provide outstanding turning, and help you get better results in competition! 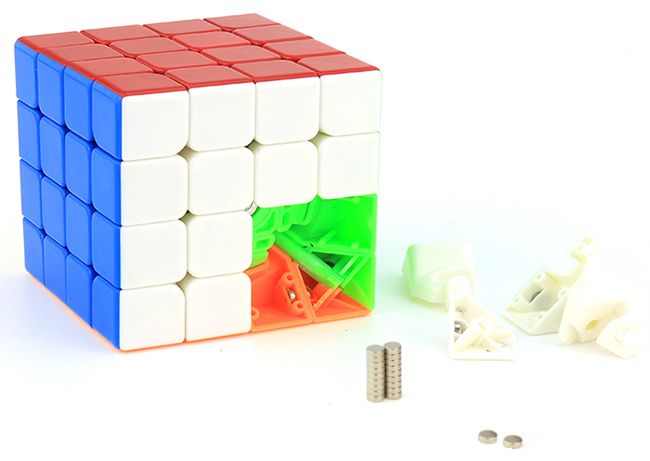 The optimized inner mechanism improves the cube's overall performance, and the applied magnets provide more stability and comfort in the hands. 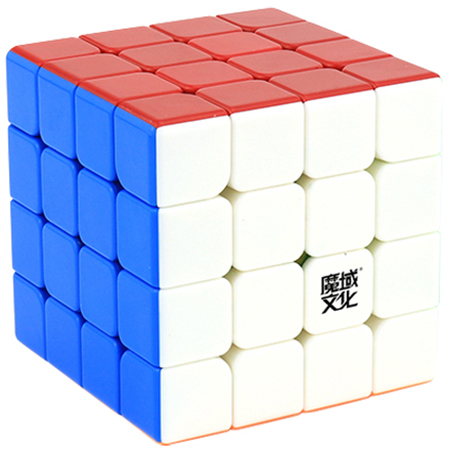 Definitely a great choice for competition! 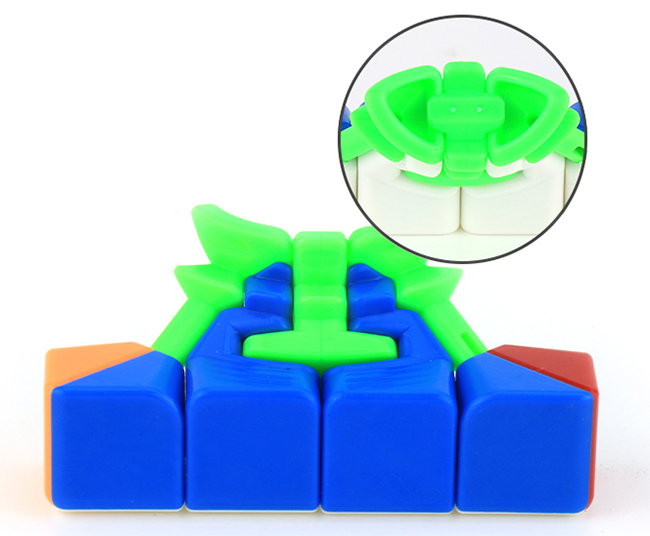 Widened small internal edges, cross-footed big internal edges, and double-footed edge pieces greatly improve the anti-popping capabilities! 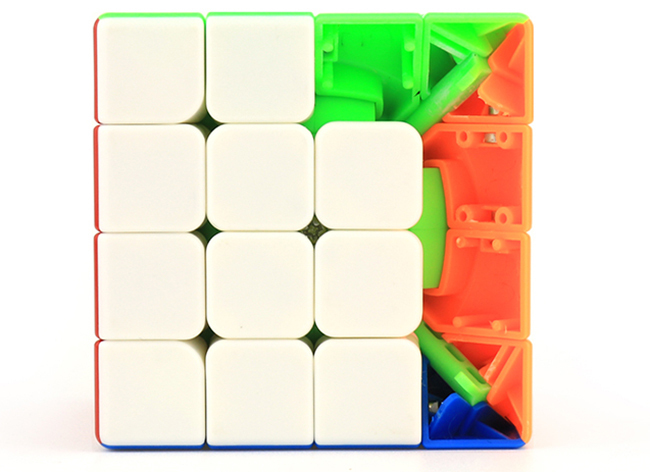 The structure of each piece makes stickerless versions possible. 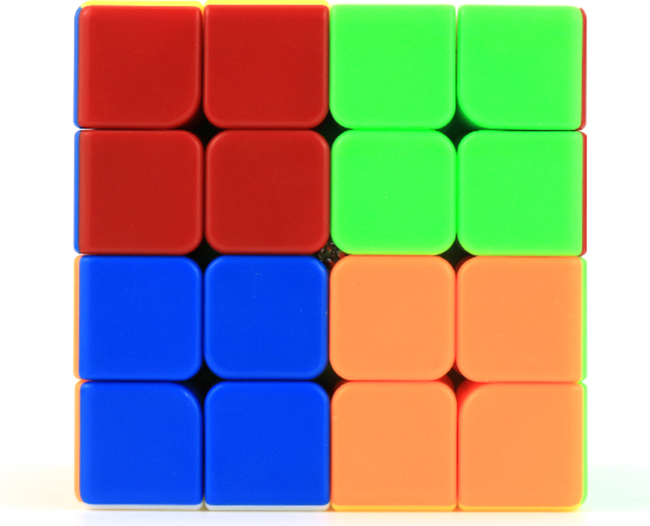 Aside from stickered cubes with specially imported stickers, we also made contrasting half-bright stickerless shades that prove to be better for recognition during solves. 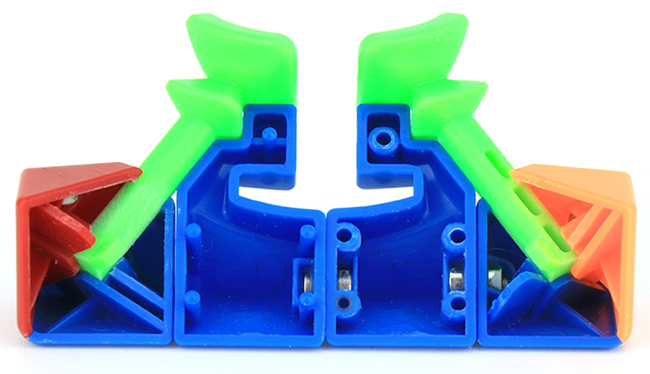 Inner slots on the edges and corners allow the magnets to be securely placed. 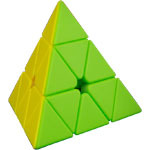 Each magnet is properly placed in order to provide a good turning experience. After much experimentation, we have finally found the perfect strength of magnets in order to provide an outstanding performing cube - the AoSu GTS M 4x4 speed cube!